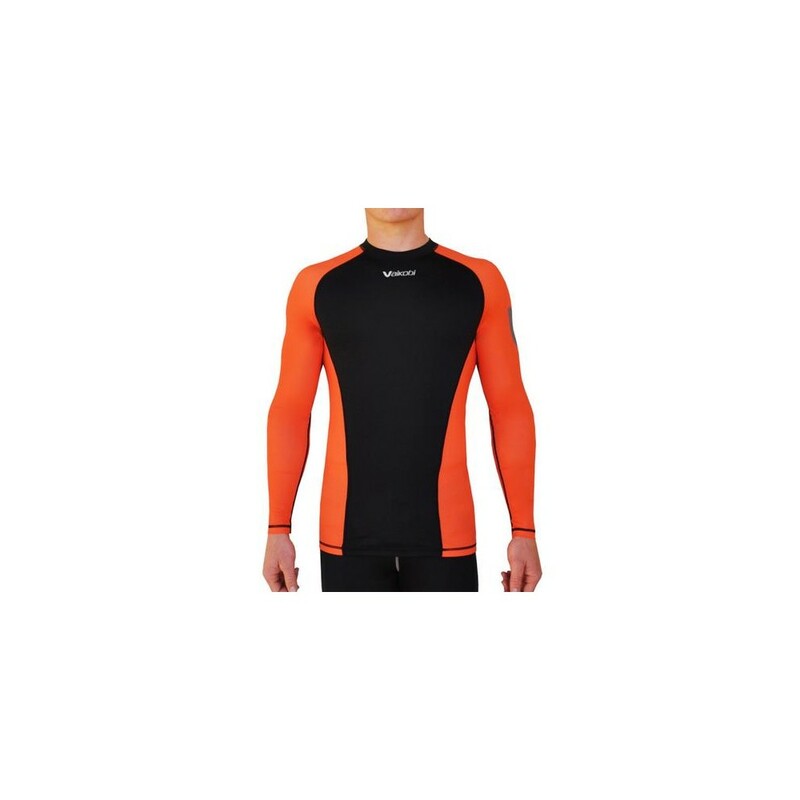 The V Active UV Paddle top uses a super lightweight and stretchy Poly Spandex fabrication which sits lightly on your body for maximum comfort whilst holding it's shape. It is so light, you will not even know you are wearing it! 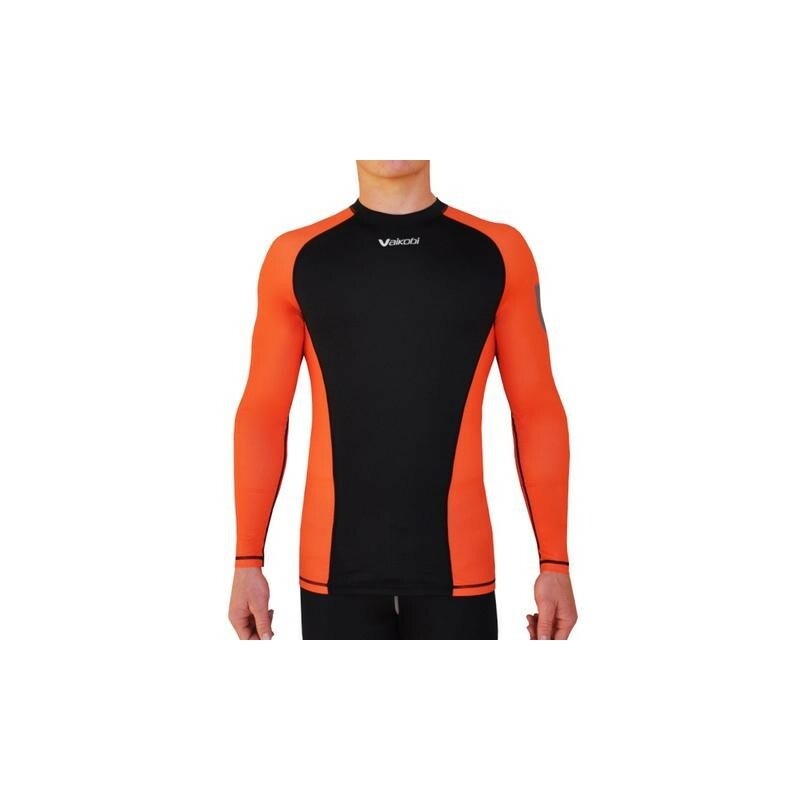 Hi Vis Orange Sleeves and side panels for High Visibility whilst racing and training on the ocean.